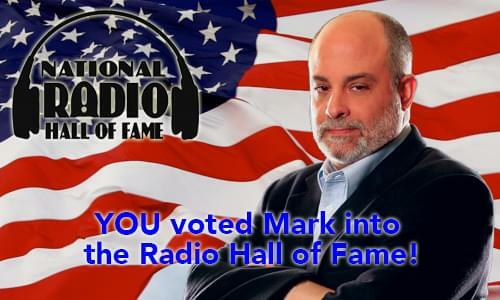 Thanks to you, my wonderful listeners for your support! You turned out in record numbers to vote! And the National Radio Hall of Fame has just announced that WE will be induced into the Radio Hall of Fame.